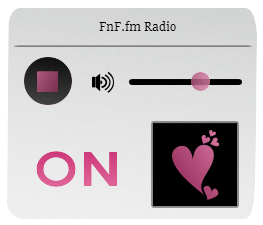 If you want to engage your visitors into your website use FnF.FM Radio player. Here is some Radio player for your website! It is free! Code: Here is your HTML code. You can copy and paste this code inside your website. If you have any question about our radio player, please let us know.